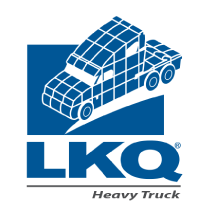 Search for parts only from (1811) LKQ Heavy Truck - Goodys. Tag #: 1855137 LENGTH: 56"
USED: NEEDS REPAINTED, HEADLIGHTS FOGGY, HAS SOME CHIPS AND CRACKS, NEES GRILLE. RIGHT SIDE HAS SMALL REPAIR. HINGES GOOD.